In advance of the system that could dump up to 5 inches in some locations, Northern Illinois and northwest Indiana were placed under a Winter Weather Advisory. If you've been waiting to cash out on an early departure from work, today might be the day to do it. Snow is expected to develop in the far western portions of the Chicago area sometime around 1 p.m. Monday, shifting east in the late afternoon and early evening, likely with a major impact on rush hour. In advance of the storm system that could dump up to 5 inches in some locations, Northern Illinois and northwest Indiana were placed under a Winter Weather Advisory. Cook, DeKalb, DuPage, Grundy, Kane, Kankakee, Kendall, La Salle, Lake, McHenry and Will counties in Illinois, as well as Jasper, La Porte, Lake and Newton counties in Indiana, plus Kenosha County in Wisconsin, will remain under the advisory through 12 a.m. Tuesday. 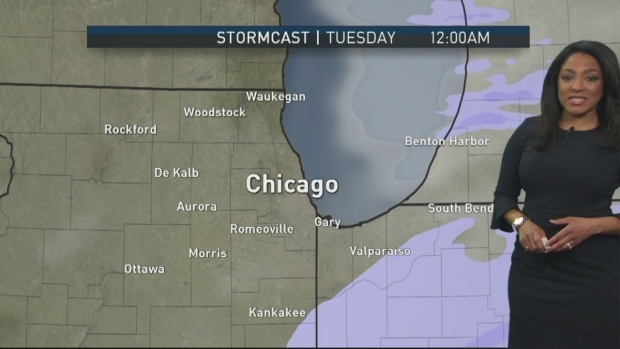 NBC 5 meteorologist Alicia Roman is tracking snow this evening ahead of more snow possible this week. For plow drivers with the Illinois Department of Transportation and Chicago Department of Transportation, the name of the game is "getting ahead." 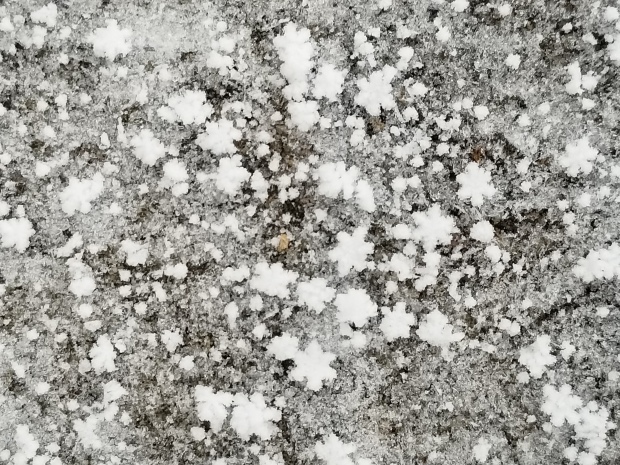 Both departments pre-treated road surfaces while congestion was still relatively light so motorists can take advantage of better traction as they head home from work in the snow. Ahead of the snow, both major airports canceled flights late Monday morning. Airlines canceled more than 523 flights at O'Hare International airport, while Midway International Airport saw at least 38 cancellations before noon. Delays were expected at both airports, officials said, recommending that passengers check their flight status with the airline.